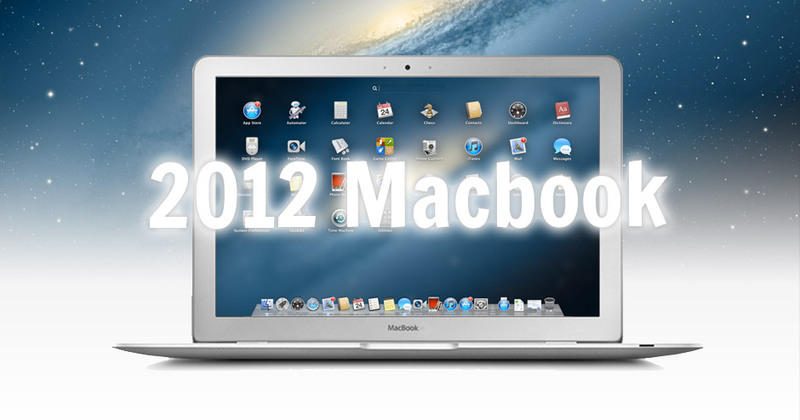 Macbook 2012 Slim or Chunky? There’s a ton of rumours floating around about the path of the Macbook pro. It seems almost certain that we’ll be seeing a retina like display and the new Ivy Bridge processors, but the verdict is still out whether the profile will be slick and thin, or if Apple will decide to go with a slightly smaller version but pump it full of Battery power for 15…20…30? hours of battery life? Personally, I’ve got a MBPro with a 15″ screen and the weight isn’t all that bad. I’ve played with the Air and while it was nice and light, I don’t think that in my world the difference between 2 and a half or 5 pounds really makes that much of a difference. But my laptop is often stationary. If I chose to be mobile, I disconnect it from my 27″ Cinema display and carry it with me. June is the expectation as to when the new models are expected to be announced and available. I don’t normally get excited about new product launches, but considering the amount of time I spend in front of my existing Macbook, I’d love to see some new enhancements!